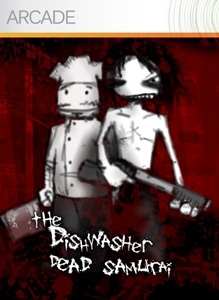 Go dish-crazy with this pack of 5 super-stylish Dishwasher Gamerpics including a killer solo, the Chef, and more! There are no refunds for this item. For more information, see www.xbox.com/live/accounts.